"Cold" steht für ein sehr erfrischendes und äußerst beliebtes Spearmintaroma - hier in einer normalstarken Variante. Befeuchtete Originalportionen, gefüllt mit Snus aus hochwertigen Tabaksorten. Schnelle und kraftvolle Aromafreigabe. Guter Snus jedoch etwas feucht also schnelles laufen. 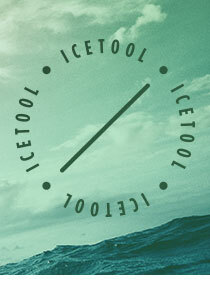 Simply the best tasting snus. 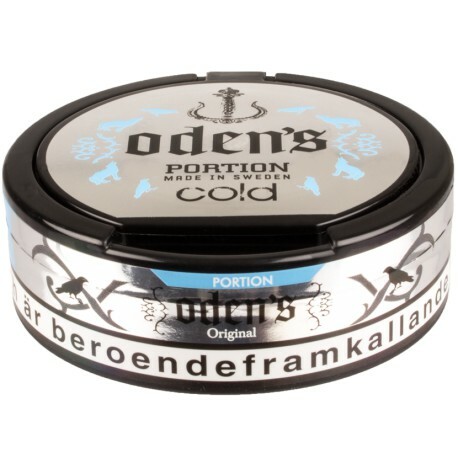 If you prefer Snus that's not dry and if you like Spearmint, this one's for you. einer der besten Snus in Sache stärke. Nice one! Like the flavor and fresh aftertaste. If Thunder's Frosted is not available, or if I've run out, I usually buy Oden's Cold because it comes with a similar taste (rich and minty) and is also one of the rather moist products. Not that big a nicotine-kick but a very nice taste, that makes up for that.